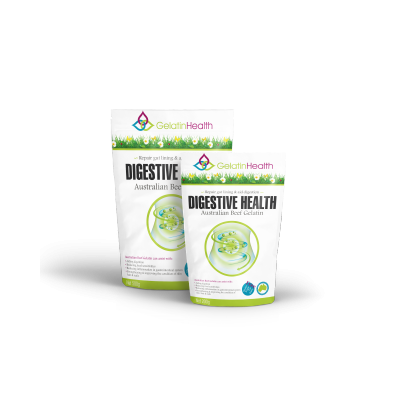 The Vitamin Shop staff love adding this gelatin to soups and stews for an extra nutritional boost!. 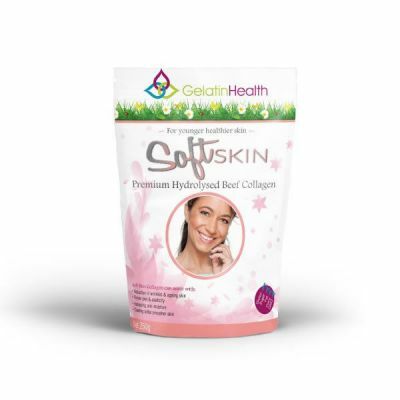 Gelatin is essentially pure collagen which is important for the integrity of our skin. 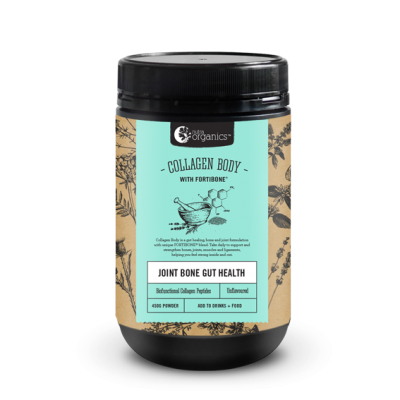 Collagen is derived from the processing of animal bones and connective tissue. Gelatin is the product derived from collagen by a special heating process. 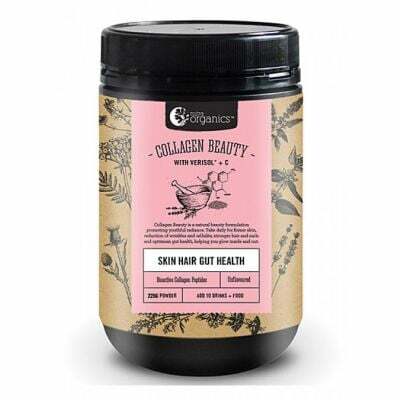 Collagen is essential for supporting the integrity of the skin. 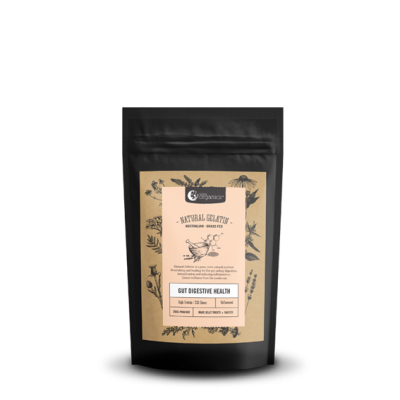 It tightens the skin and is anti-aging. It is fantastic for maintaining skin elasticity, ligaments and connective tissue support.